Despite increasing restrictions on the DPRK's coal exports, the country's larger coal mines have remained active from 2015 to 2019 and improvements have been made to its coal supply-chain infrastructure. Based on this initial look at the DPRK's coal industry, all signs appear to reflect the impact of the UN sanctions on the country, but also hint at a degree of infractions occurring on the part of the signatories by those closely aligned with North Korea. 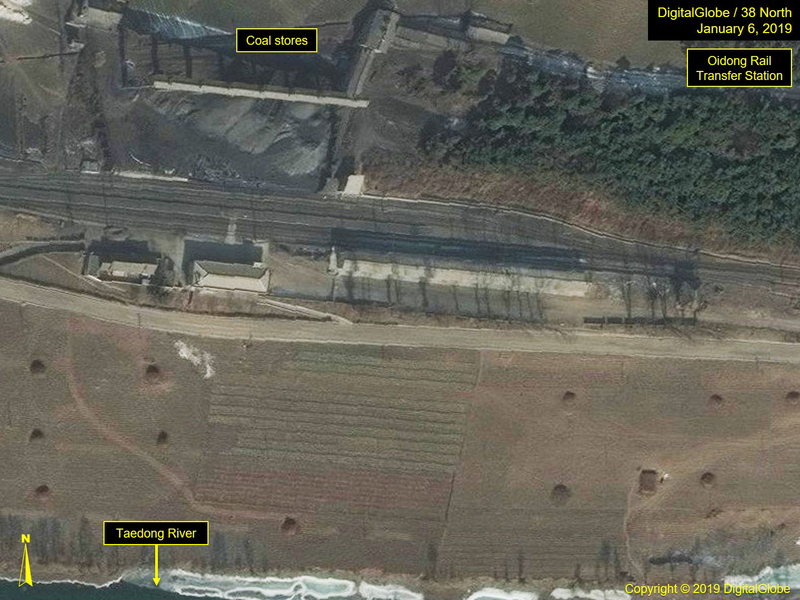 This report takes a high-level look at two areas of North Korea's coal industry: 1) its mining in the South Pyongan Region, and 2) its rail coal transfer stations located along the Taedong River, which flows through the region. It also examines a few of the key coal ports and the rail transfer yards along the Chinese and Russian borders. 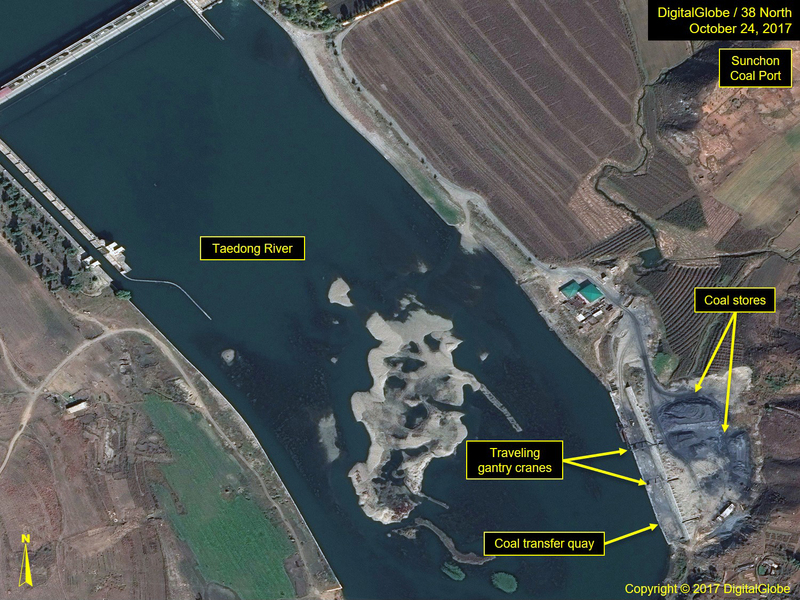 The August 2017 UN Security Council (UNSC) Resolution 2371 was the most recent resolution passed that placed a number of sanctions against North Korea, probably the most critical of which was against its coal export industry. Rich in a number of natural resources, coal and limestone yield the most in mining tonnage each year, but arguably, coal has provided the greatest source of currency to the economically struggling nation. What imagery reveals about the country's coal production and distribution is an important piece to understanding the state and health of North Korea's coal industry. North Korea is heavily dependent on its natural resources for both its domestic energy production and trade for foreign currency. Of its many resources, mining plays a critical role, and coal is the dominant ore in terms of production. For many years, China has been the North's largest foreign consumer, accounting for approximately 40% of the DPRK's coal export market. However, now with a series of UNSC sanctions in place, the market dynamic for this resource has dramatically changed for North Korea. 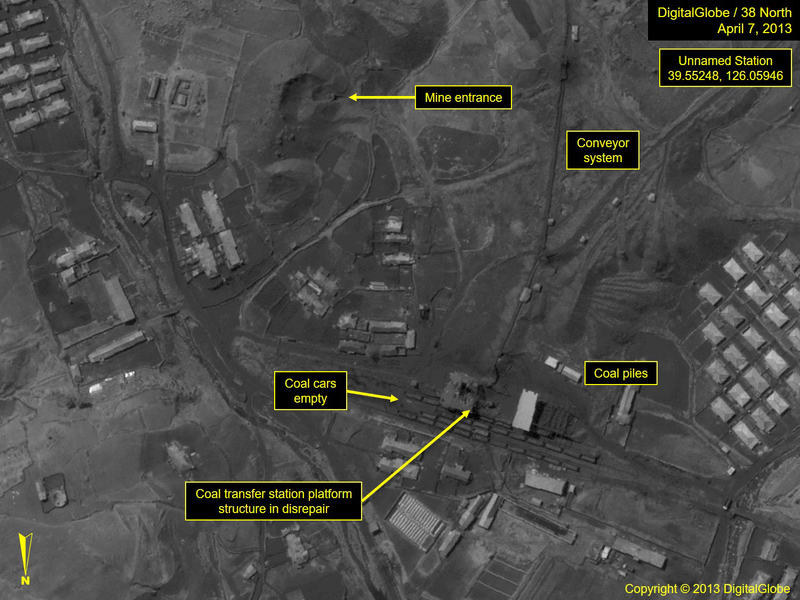 Monitoring North Korea's coal activity requires context and a timeline of key events to understand what is seen on imagery. In 2015, China stopped importing the North's anthracite coal due to its high sulfur content. This was, in part, an effort to help reduce its air pollution levels. Within a few months, however, coal imports began to flow again, but with tighter quality inspections. 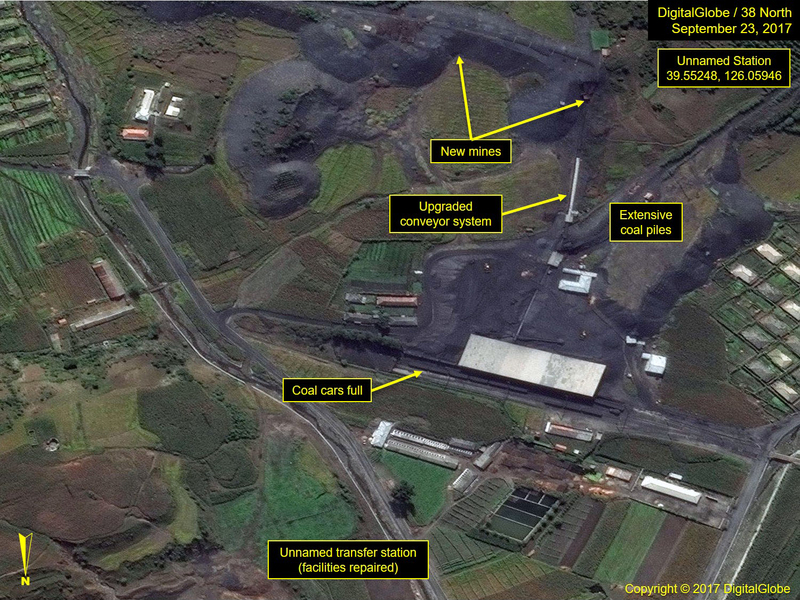 In 2016, in response to North Korea's nuclear and ballistic missile tests, the UNSC passed two resolutions that placed increasing restrictions on the DPRK's coal exports. Resolution 2270 was unanimously passed in March 2016, banning the North's coal export except for livelihood purposes. In November 2016, Resolution 2321 was unanimously passed, reinforcing the export ban and placing strict limits on even the coal exports considered for livelihood purposes. In February 2017, China took the additional step to ban all coal imports from the DPRK through the end of the year. However, in early August 2017, prior to the issuance of Resolution 2371, China had resumed importing North Korean coal and was allowed a buffer period to complete its August transaction before it would begin its adherence to the new resolution. 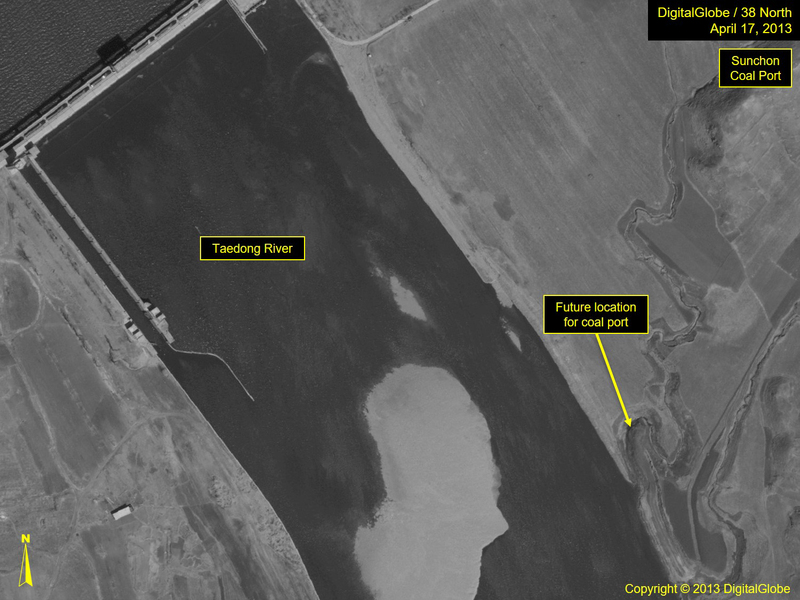 While initially compliant, there have been subsequent reports of sanctions violations by both the Chinese and Russians, as trading companies have sought to circumvent the agreement, accounting for many of the anomalies in the coal flow patterns observed in imagery. 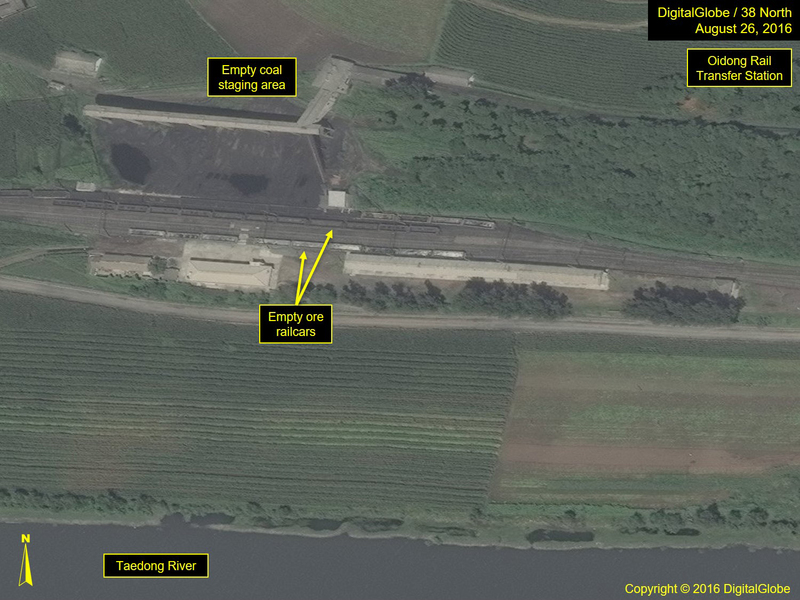 However, despite these increasing restrictions on North Korea's coal exports, the country's larger coal mines have remained active from 2015 to 2019 and improvements have been made to its coal supply-chain infrastructure. The South Pyongan coal fields are estimated to hold deposits of approximately 1.23 billion tons of anthracite coal. 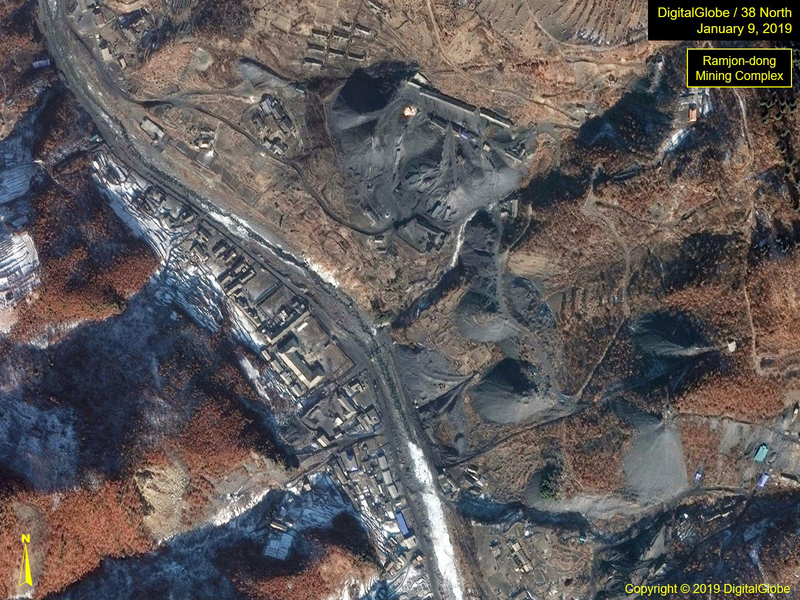 In commercial satellite imagery of the Ryongun-ri, Ramjo-dong, and Namdok mining areas, there is a distinguishable increase in activity between 2015 to the present. Based on the imagery available, there has been notable growth of spoil piles around these mines, indicating active mining processes. There are also growing piles of coal on the ground and trucks seen consistently moving between the mines to rail and transfer stations and depots. Of the ten smaller and six larger mining complexes examined in this region, a number of the larger mines appear to be active while many of the smaller mines have been shut down. Figure 1. Overview of mine clusters at Ryongun-ri mining complex. Figure 2. Overview of Ramjon-dong mining complex. The Taedong River and its tributaries wind through the Pyongan region, and rail lines follow along its shores, as the region is mountainous. There are numerous rail stations and coal depots along its length, most with direct access to the mine complexes located in the adjoining valleys. 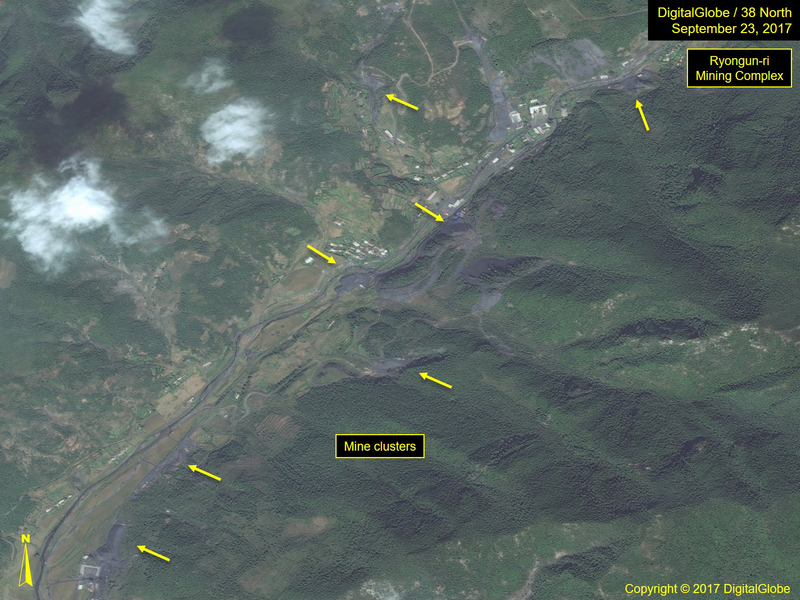 This report focuses on six observed in imagery over the period from 2015 to the present: Myonghak Station, Pongchang Station (near the Bukchang Concentration Camp), Oidong Station, Tukjang Station, Ryongmun Coal Mine Station, Sokan Station and an unnamed rail transfer station (39.55248, 126.05946) near the Oidong Station. 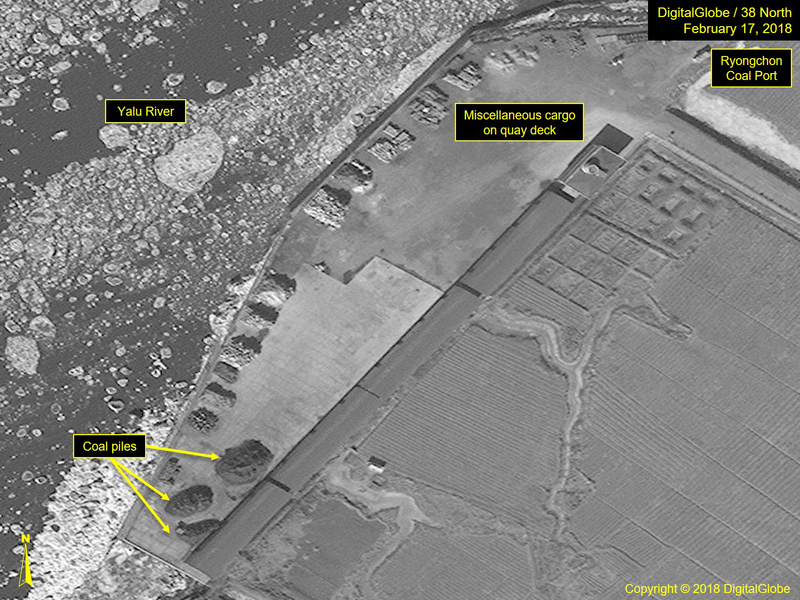 Others, such as the Namdok Loading Depot, while large, had inadequate imagery coverage for a studied look. Figure 3. Overview of an unnamed coal transfer station in April 2013. Figure 4. Overview of an unnamed station with additional mines and expanded coal piles. Figure 5. Oidong Station in August 2016. Figure 6. Oidong Station in January 2019 with increased coal stores. The general trend for all has been an overall increase in stocks at each location, growing from 2015 to the present. Interestingly, despite 2017 being a tumultuous period for coal exports, no major observable decreases were observed. Of course, it is possible that movement had decreased, but the coal already stockpiled simply remained with no additional ore coming in. Figure 7. Mujindae Transfer Station showing significant collection of coal. Export activity can be observed at both large and small coal ports. 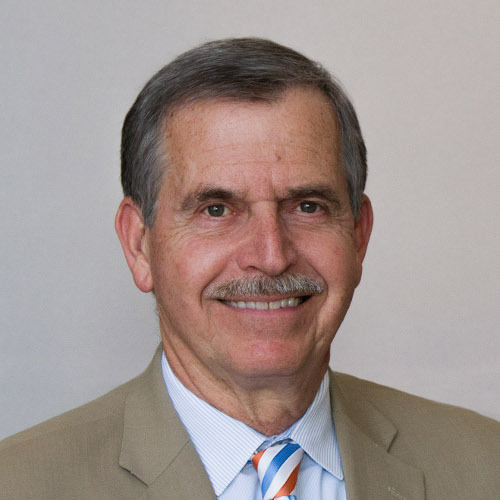 To a lesser extent, rail classification yards located at or near key border cities can also be used, but trains are more fleeting, and thus the monitoring of coal export volumes is difficult as rail cars, with or without ore loads, are likely to remain in a yard only briefly. The coal ports range in size from Nampo, the largest west coast port servicing the Pyongyang area, located on the mouth of the Taedong River, to Rajin, a medium-sized port, located on the east coast near the Russian border, to two small ports, the Sunchon Coal Port located northeast of Pyongyang on the Taedong River, and the Ryongchon Coal Port, located at the mouth of the Yalu River south of the Chinese city of Dandong. This report focuses on the smaller, regional coal ports. 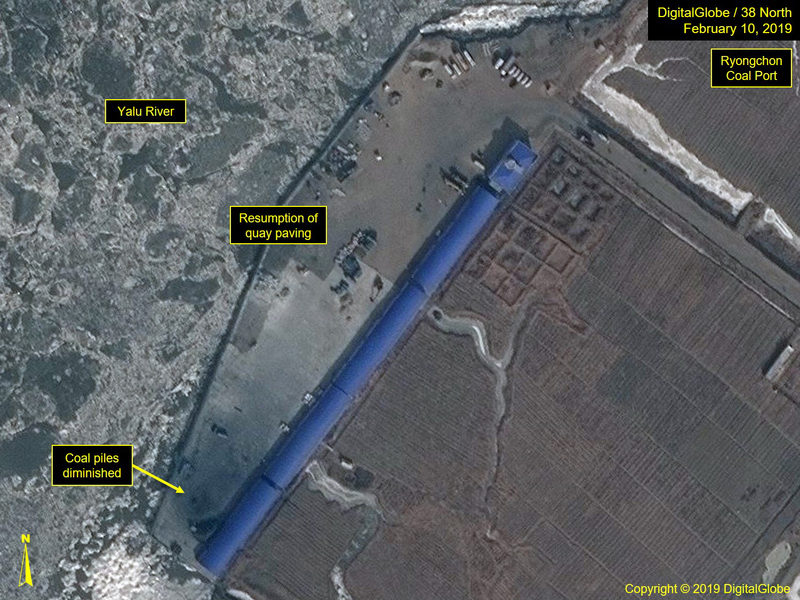 The other ports and the rail classification yards found along North Korea's borders will be addressed in later reports. Located on the Taedong River, the coal port is relatively new. Imagery taken in March 2015 revealed empty land along the river. By July 6, 2017, however, construction activity had started on a large quay. By October 23, 2017, the quay had been completed, traveling gantry cranes had been installed, and stores of coal were piled onto it. 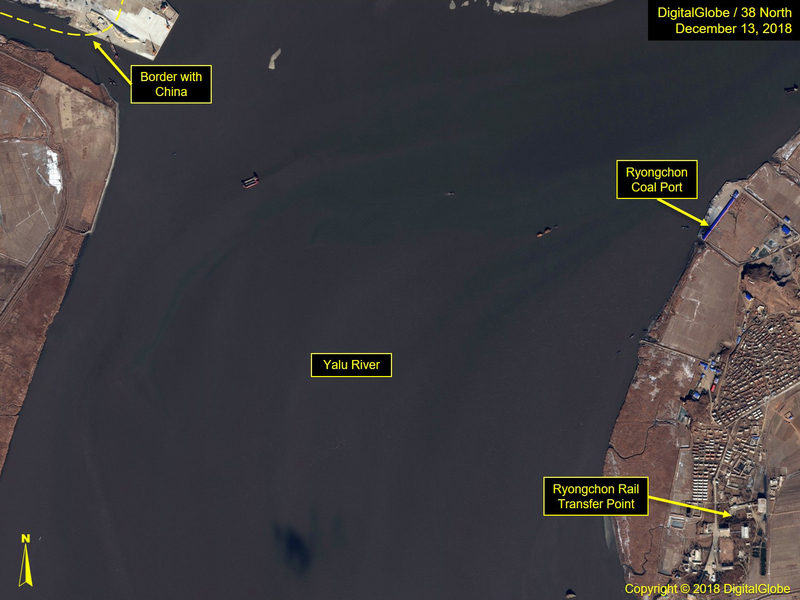 The port's location suggests that it may have been planned for the movement of coal for internal consumption, albeit, its position on the Taedong River also makes it ideal for moving coal in greater volumes down to Nampo. Figure 8. Overview of Sunchon coal port in April 2013. Figure 9. Sunchon coal port constructed and operational by October 2017. The Ryongchon coal port is located near the mouth of the Yalu River, about 1.6 kilometers downstream from the Chinese city of Dandong. 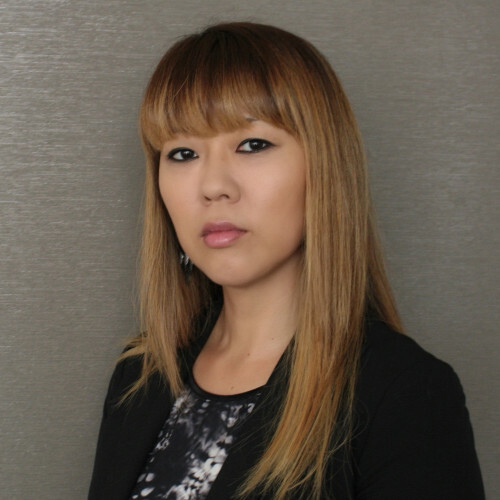 Like Sunchon, the port construction began in 2015 with the clearing of the area for a quay and other port facilities. Coverage was minimal, until March 2017, when the quay was observed to be complete, concrete was being poured for the deck area, and a long, 14-bay storage facility was under construction. 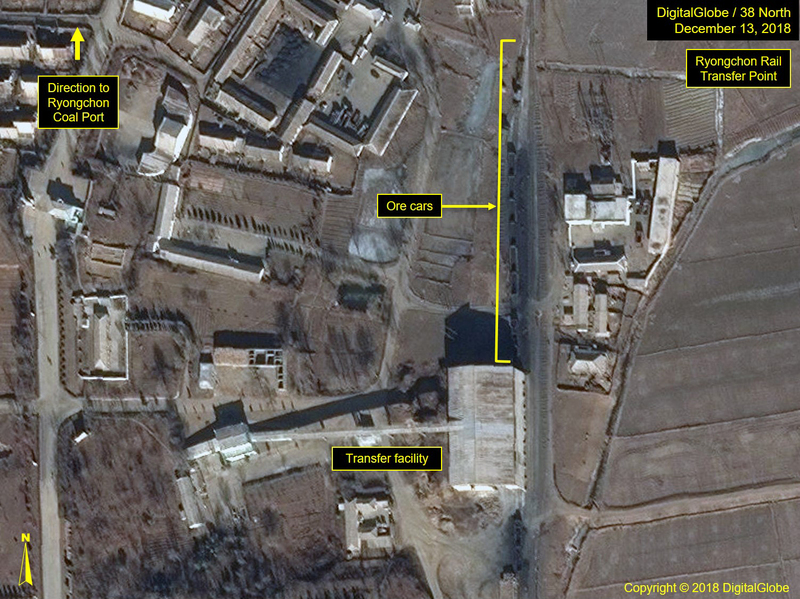 By February 17, 2018, the building was completed, three small piles of coal were on the quay, and cargo trucks were queued just outside the security point on the road leading into the facilities. Figure 10. Proximity of Ryongchon coal port and rail transfer to the border with China. Figure 11. Ryongchon coal port construction in March 2017. Figure 12. Coal piles present at Ryongchon coal port. Figure 13. 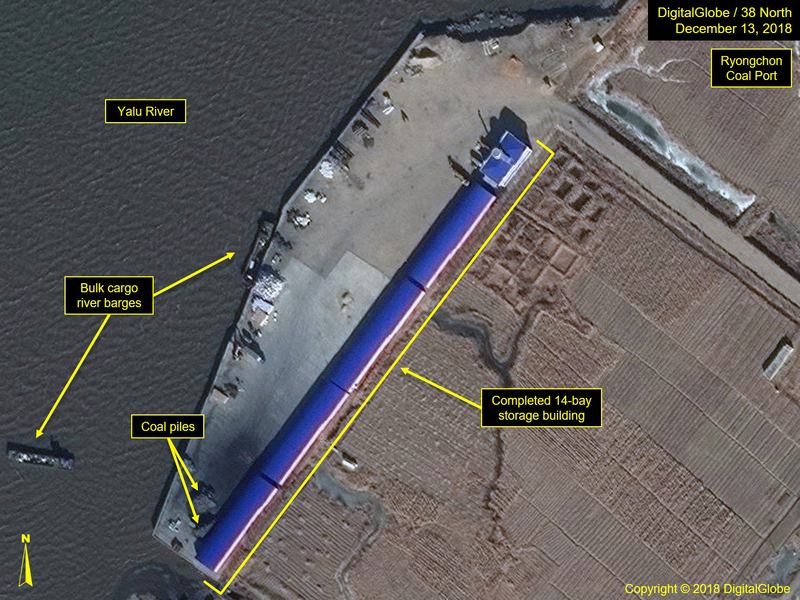 Construction of storage building complete at Ryongchon coal port. Figure 14. Overview of Ryongchon coal port in February 2019. The coal stores are not as large as many of the other facilities and it is unclear why that is the case. The proximity to China facilitates potential short transfers across the river,which may be hard to detect. Furthermore, a couple of kilometers south, there is a sizable, covered rail-to-road transfer station. Ore cars have been observed there, but none have been seen loading or unloading ore. Given these conditions, the coal port and transfer facility merit further monitoring. Figure 15. Overview of Ryongchon rail transfer point. Overall, increasing restrictions on North Korea's coal export industry have not caused mining or supply-chain infrastructure development to collapse. While the country has traditionally valued coal more as a trading commodity than a source for domestic power production, Kim Jong Un did instruct in his 2019 New Year's address that coal should be redirected into the domestic market to better meet the country's energy needs and work toward energy self-sufficiency. 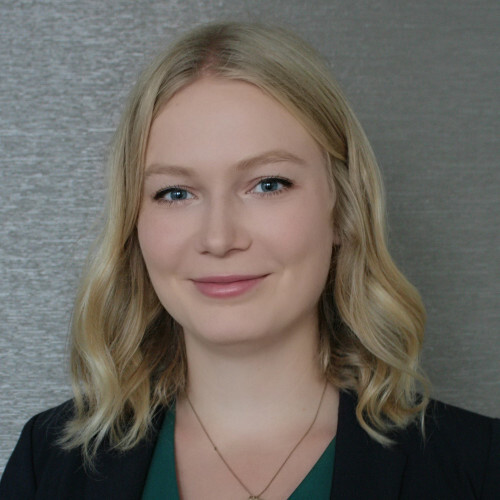 Still, efforts to circumvent sanctions, especially on coal exports, are likely to persist, and thus monitoring the coal industry and its supply-chain infrastructure and activities must continue. In February 2019, work on the quay is pronounced along with diminished coal piles at the southern end. Rail transfer point located just south of the Ryongchon coal port. The 14-bay storage building has been completed, several coal piles are present along with a couple bulk cargo barges. Several larger coal piles present at southern end of coal port. 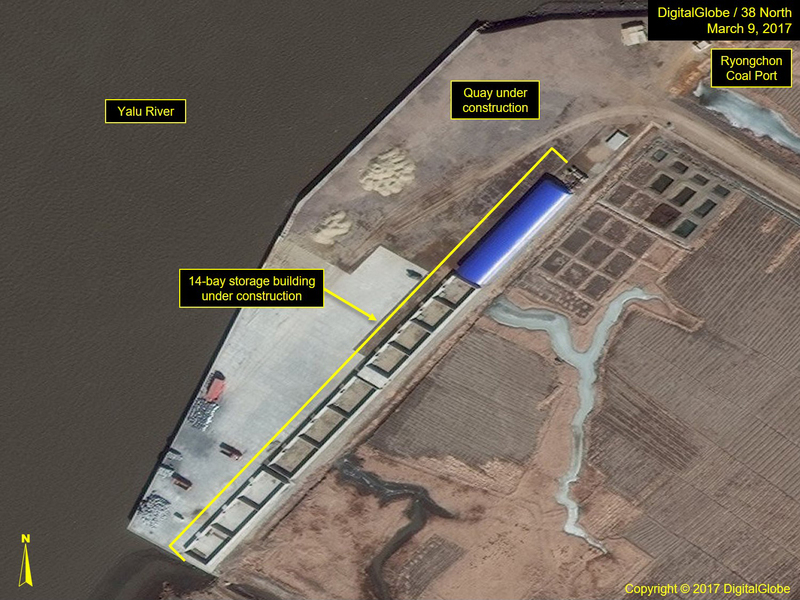 Construction underway for the 14-bay storage building along the Yalu River. 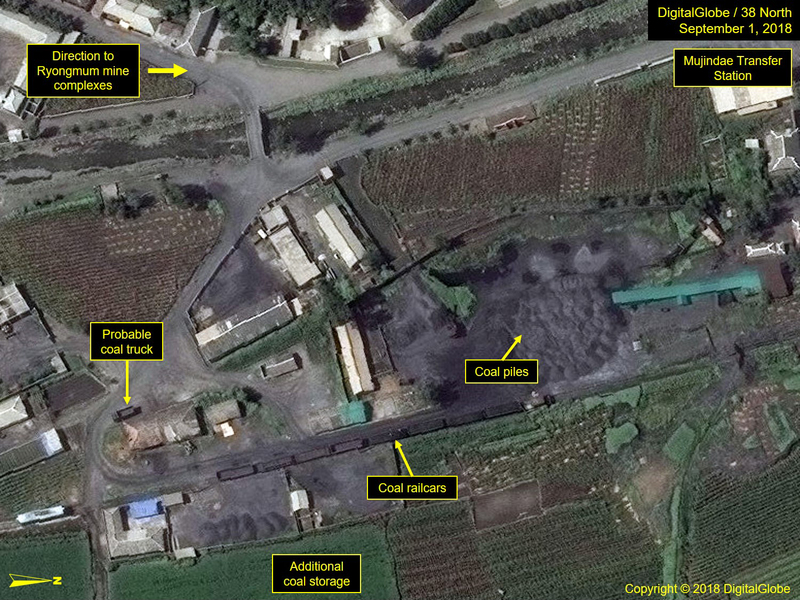 Based on this initial look at the DPRK's coal industry, all signs appear to reflect the impact of the UN sanctions on the country, but also hint at a degree of infractions occurring on the part of the signatories by those closely aligned with North Korea. As this report looked at only one of the country's coal regions, a full inspection of each region and the critical rail crossing points, and trend monitoring of Nampo and Rajin will be necessary to fully understand the dynamics in play.